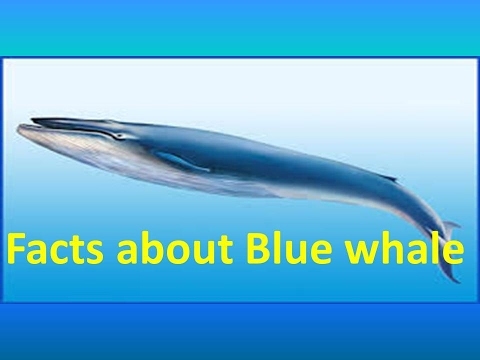 Blue whale , ( Balaenoptera musculus ), also called sulfur-bottom whale , the most massive animal ever to have lived, a species of baleen whale that weighs approximately 150 tons and may attain a length of more than 30 metres (98 feet). 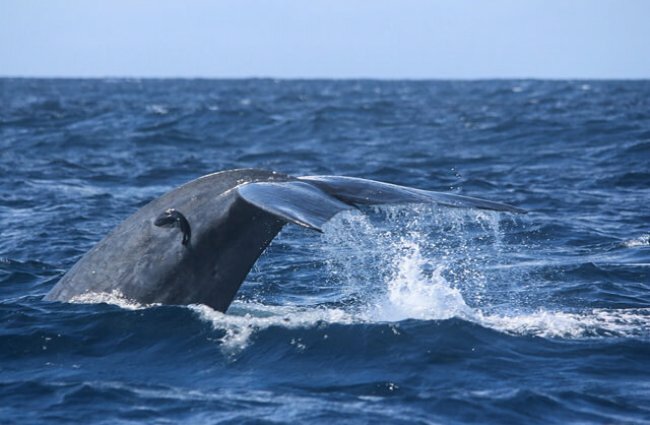 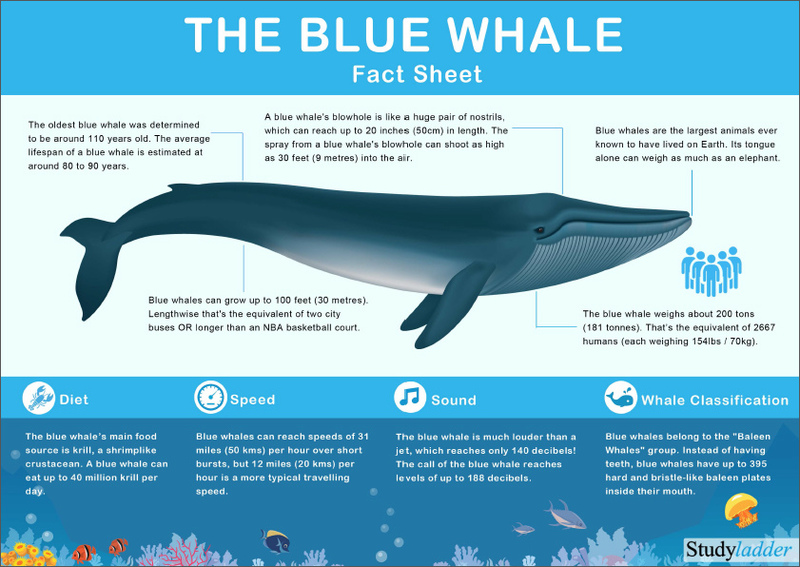 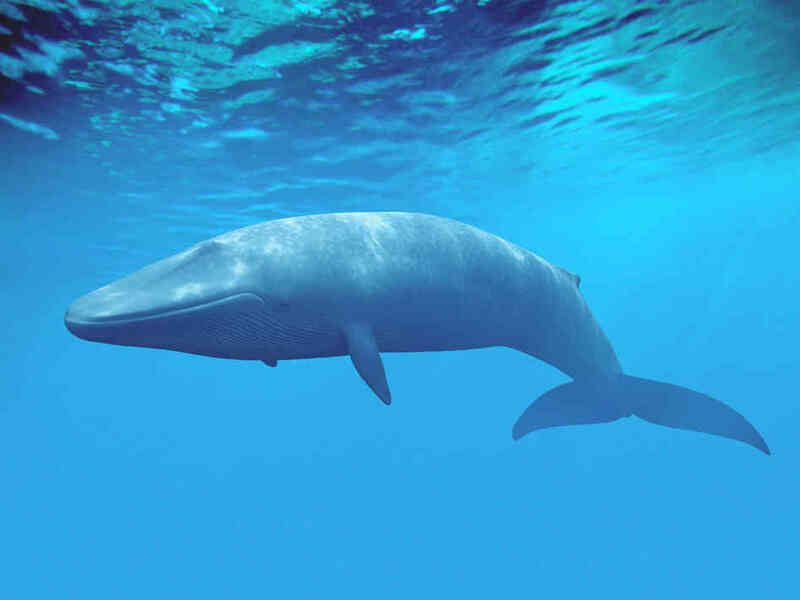 The largest accurately measured blue whale was a 29.5-metre female that weighed 180 metric tons (nearly 200 short [U.S.] tons), but there are reports of 33-metre catches that may have reached 200 metric tons. 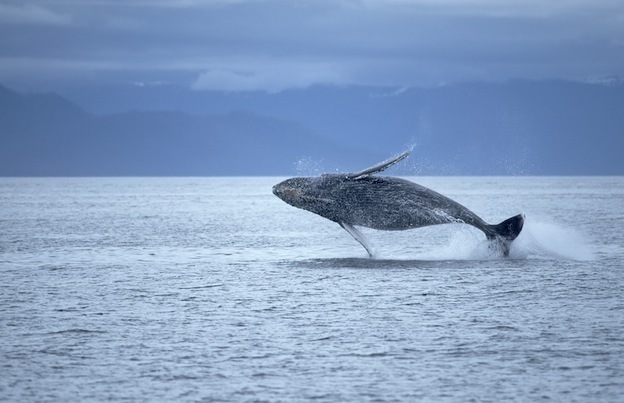 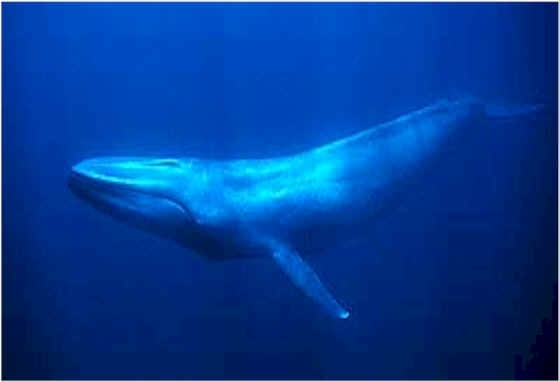 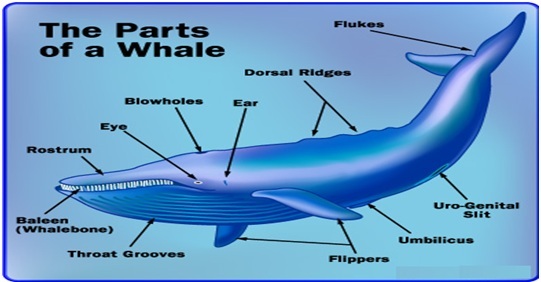 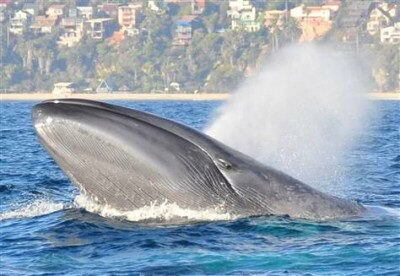 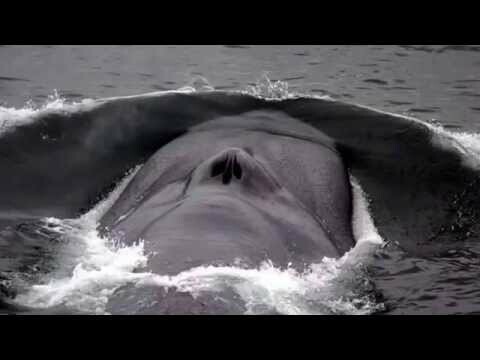 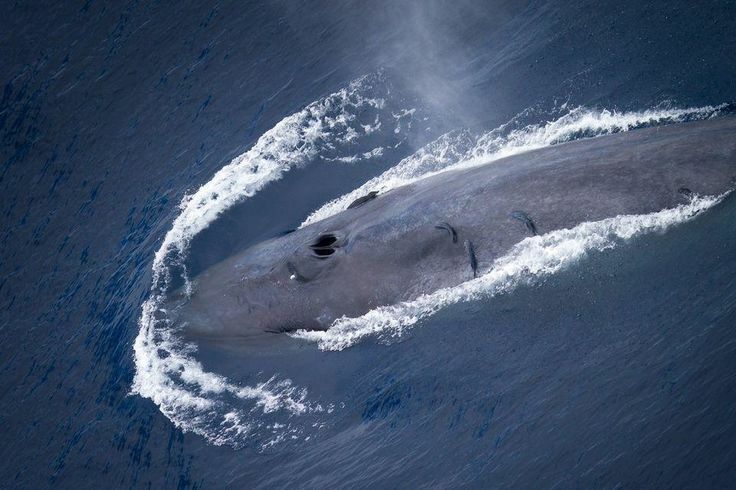 The heart of one blue whale was recorded at nearly 700 kg (about 1,500 pounds).